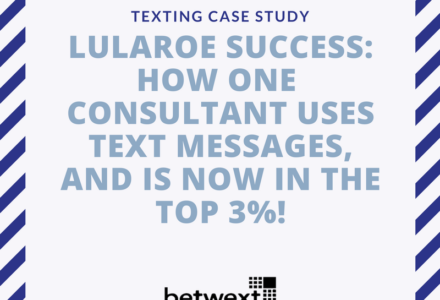 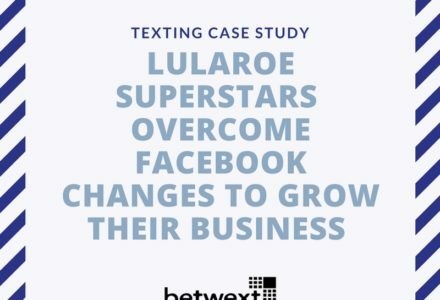 LuLaRoe Success: One Top LuLaRoe Fashion Consultant Uses Text Message Marketing To Sell LuLaRoe On Facebook, And Is Now In The Top 3%! 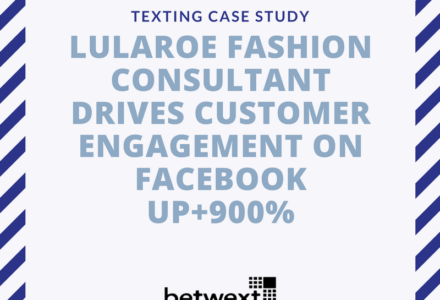 How LuLaRoe Superstar Duo Randy & Nicole Have Overcome Facebook Algorithm Changes to Grow Their LuLaRoe Business To Over 14,000 Followers… in LESS than a YEAR! 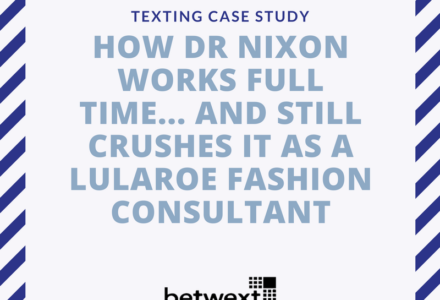 How Dr Nixon Runs Her FULL TIME Chiropractic Clinic… and STILL Crushes It As A LuLaRoe Fashion Consultant. 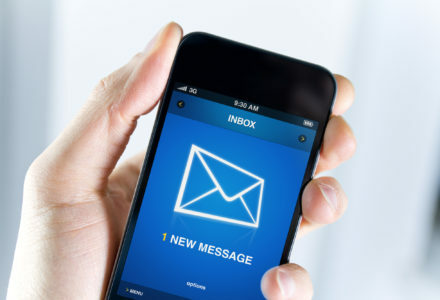 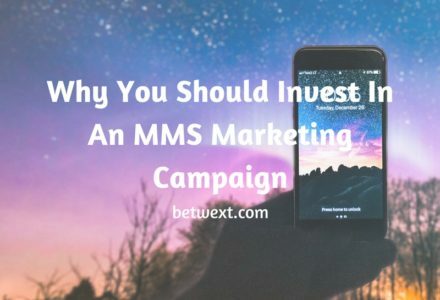 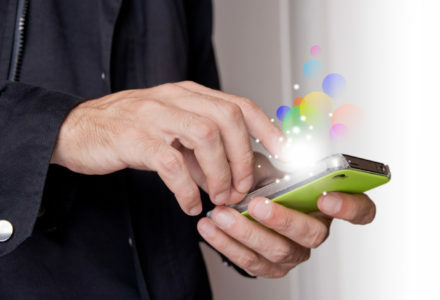 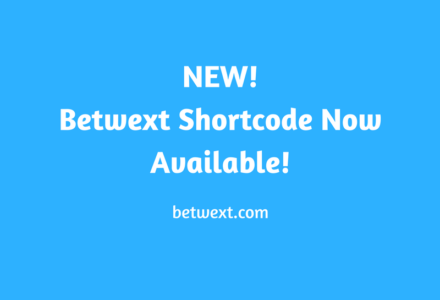 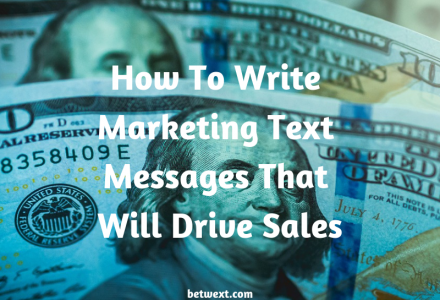 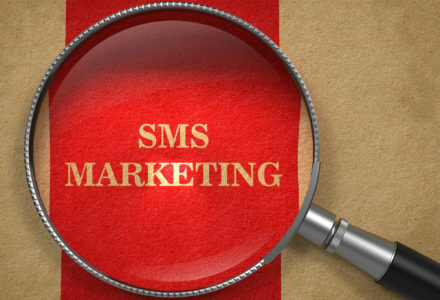 Shortcode Texting Now Available at Betwext!